Buffalo Trace 1993 Vintage O.F.C. Bourbon. A new release of super-rare O.F.C. 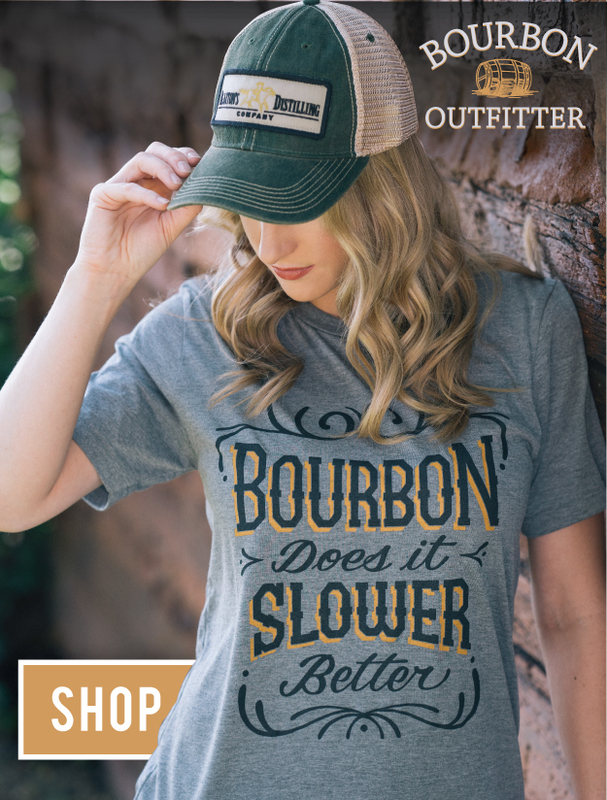 bourbon from Buffalo Trace will be released next month. 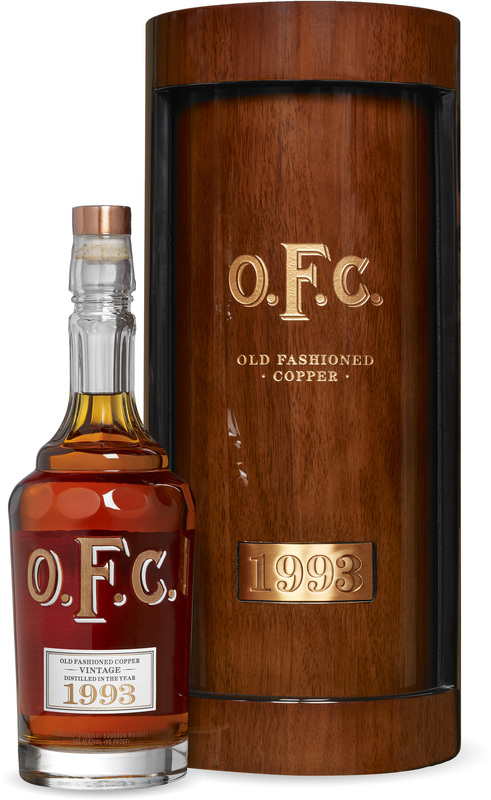 Just 822 bottles of the 1993 Vintage O.F.C. Bourbon will be released this year, all set in crystal and copper decanters as in previous releases. If you’re lucky enough to find one of these bottles at retail price, you can expect to pay around $2,500. But we expect most of them to end up priced much higher, even before secondary markets. More information about the O.F.C. line can be found here.